IFS AQAM Series Aqueous Ammonia Unloading Stations are designed to unload 19% & 29% Aqueous Ammonia from transports into a modular Storage/Forwarding System which includes a storage tank, forwarding pump system, instrumentation, & controls. 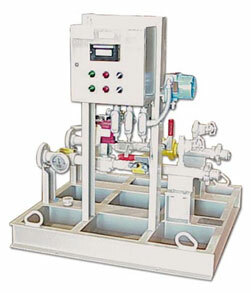 The complete system is designed to minimize field assembly. 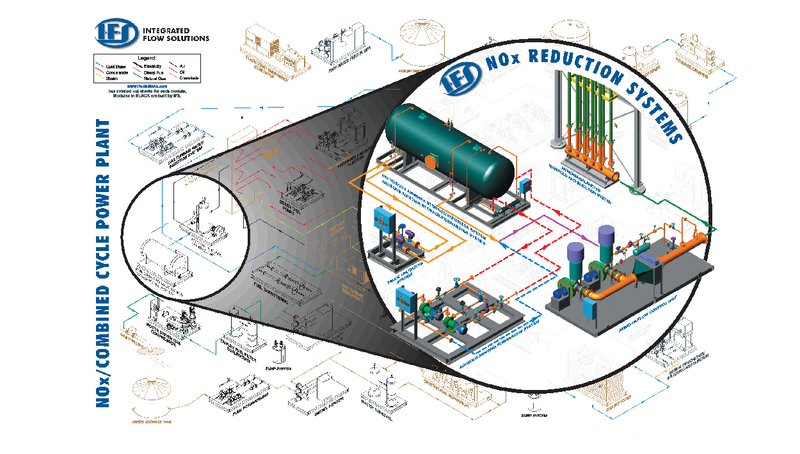 The forwarding system is designed to transfer the Aqueous Ammonia to the Ammonia Flow Control Unit (AFCU).